Just You & Me classes support the development of a social network for care givers & parents; helping them to get out and about to meet others and their babies. Working moms benefit by creating structured activities for your caregiver and baby; helping to start a routine important in emotional development. The Preschool program is designed to focus on the child’s willingness to attempt challenges and finding success in just trying. The skills are all taught in progressions, with an emphasis on safety. 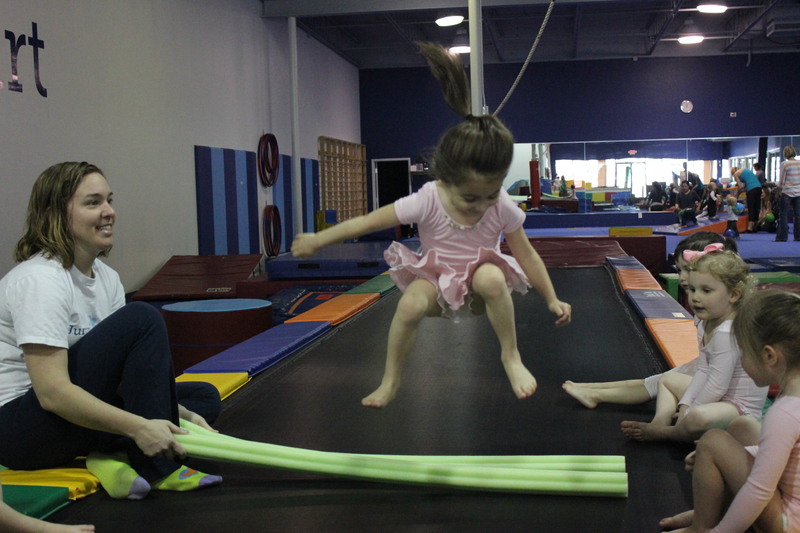 We applaud everything your child tries to do. Given the young age of the children Jump Start’s pre-school classes places an emphasis on movement to release their energy and have fun. 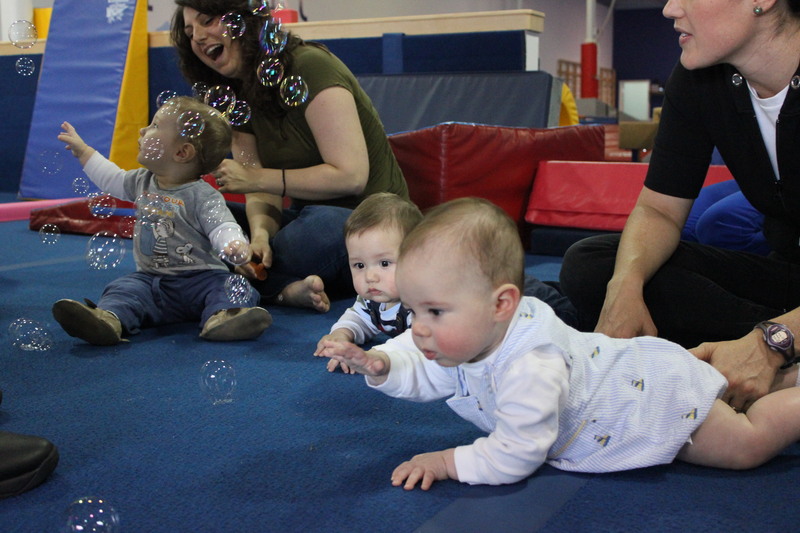 Recreation classes are designed to continue to develop the social, emotional and physical skills acquired in the pre-school class through learning more gymnastics. Children will be exposed to the compulsory skills/routines dictated by the United States Gymnastics Federation (USA gymnastics) as the foundation of these classes. 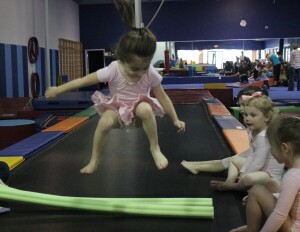 All apparatus will be used, vault, bars, beam, floor and tumble track. Registration Note: Kids will warm up together and then be split up by the coaches into age and ability groups. We do not advertise to the kids which group they are in, these break downs are to help parents understand what the coaches are looking for. The J-Sport program introduces the basic skills of basketball, soccer, t-ball, and various other sports. 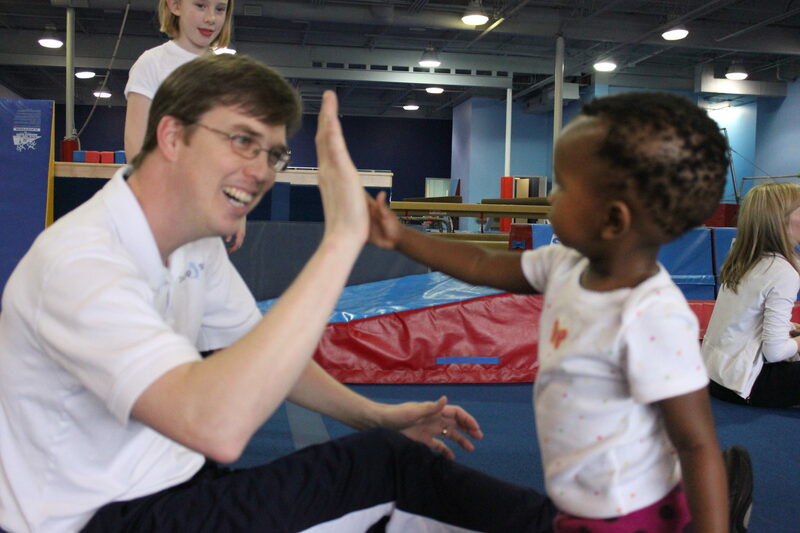 Children ages 2-5 years old learn and play in a fun and non-competitive environment. Each class will be packed with lots of fun and learning. The children will work on body awareness, flexibility, strength, basic concepts of different sports, and self-confidence. Each child will be challenged so that he/she accomplishes his/her personal best. Welcome to Jump Start Gym’s Dance Program offering classes in ballet, jazz, hip hop, and fitness. It is our program’s mission to provide complete and comprehensive instruction in an environment that promotes a positive self-image, opportunity for personal growth, and an appreciation and enthusiasm for the art of dance. We pride ourselves on creating an atmosphere that encourages students to develop their creativity and passion for dance while inspiring them to reach their highest potential. Our faculty consists of professional teachers who are fully qualified to provide instruction and training to dancers of all levels. J-Fit: This will be great conditioning and strengthening for the off season for any sport or for maintaining a healthy lifestyle for your children. Let’s set new goals, make new plans and do work..